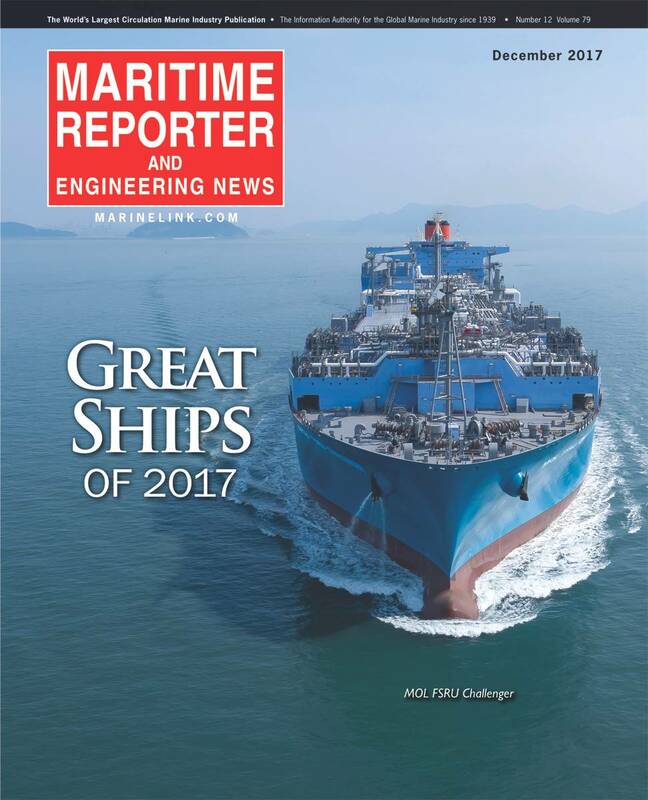 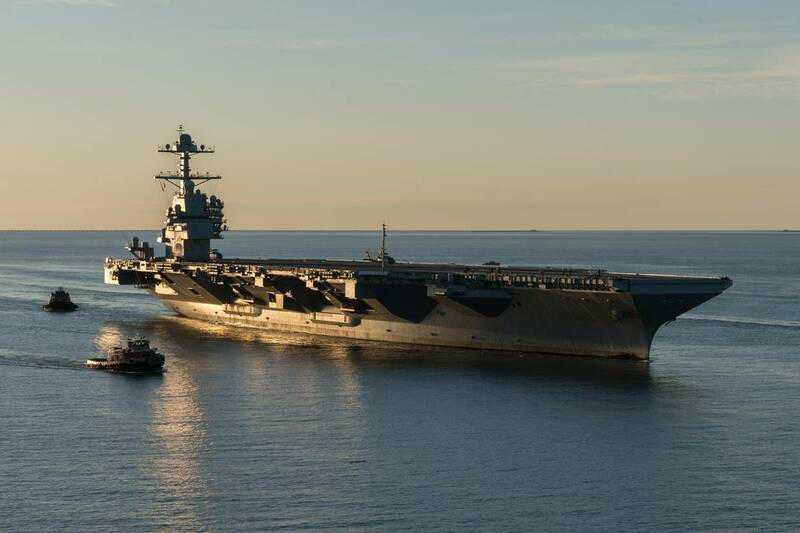 Maritime Reporter & Engineering News, published since 1939, annually prints details on the world’s “Great Ships of the Year.” Here we rank from those selected in the December 2017 edition the top 10 ships of the year, according to the editors. 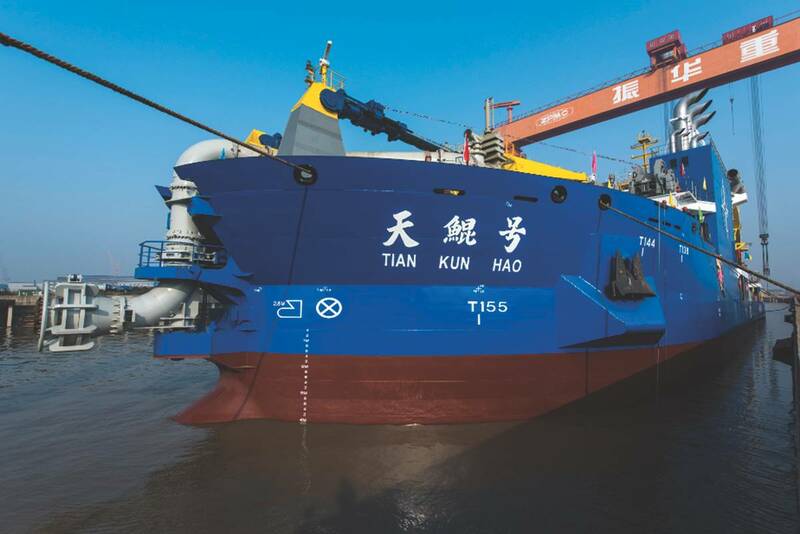 Builder: Shanghai Zhenhua Heavy Industries Co. 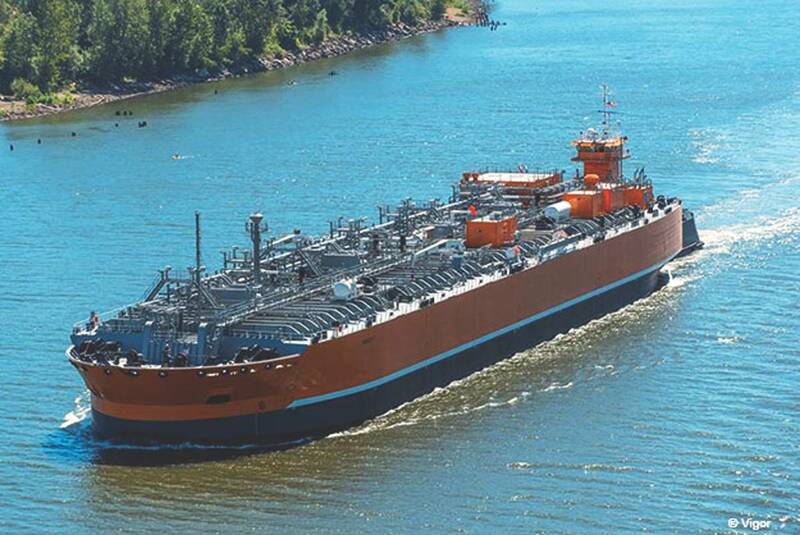 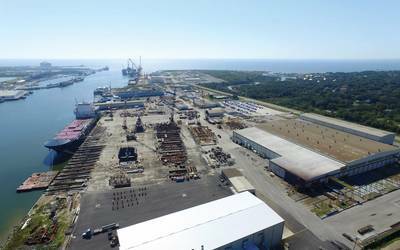 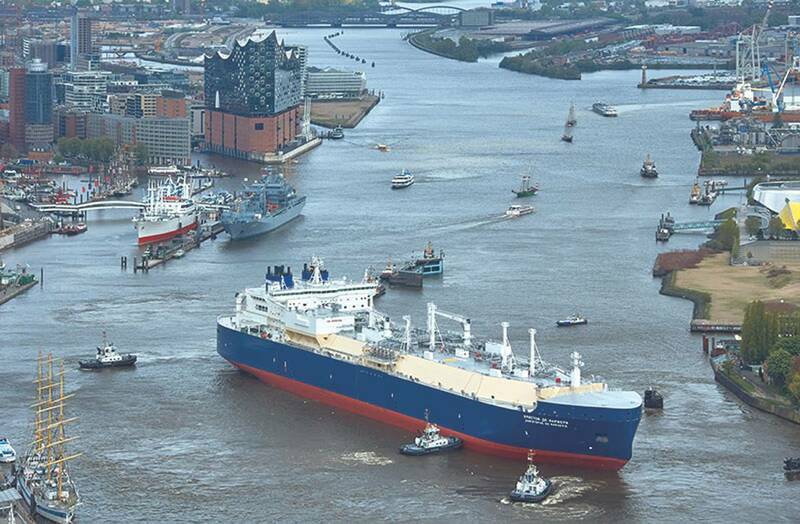 Builder: Hanjin Heavy Industries & Construction Co.
Christoph de Margerie: the world’s first icebreaking LNG carrier. 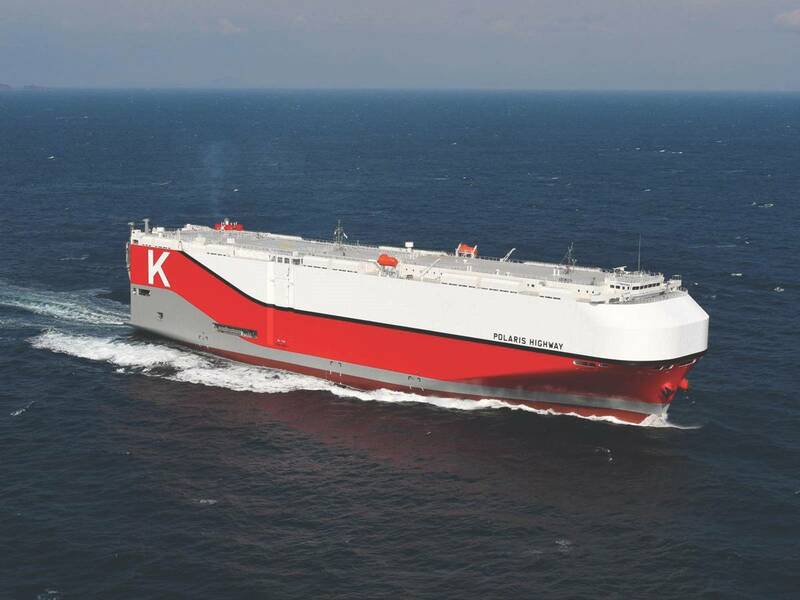 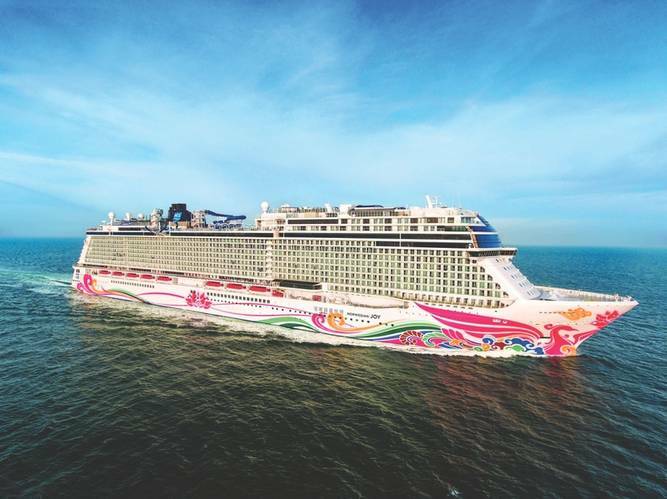 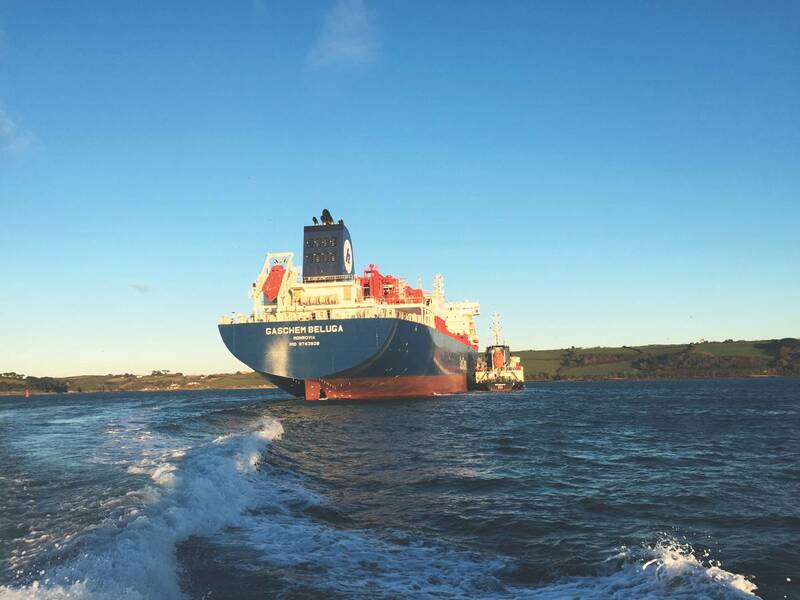 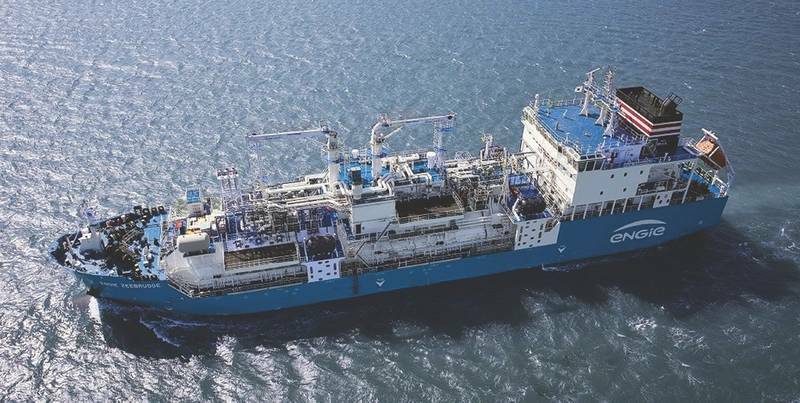 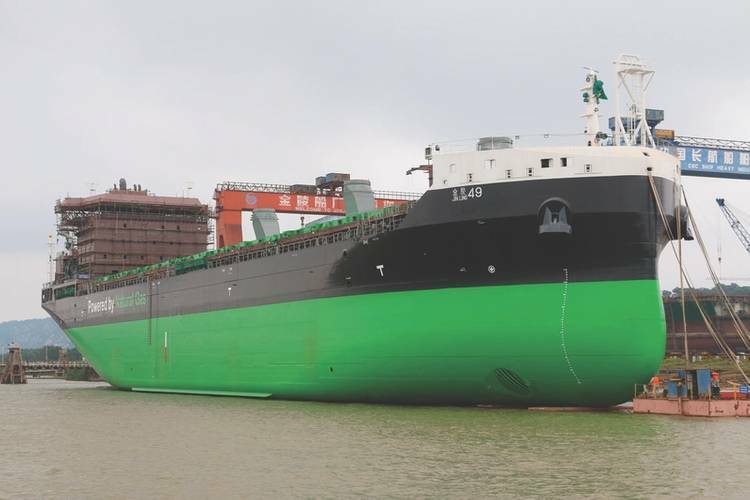 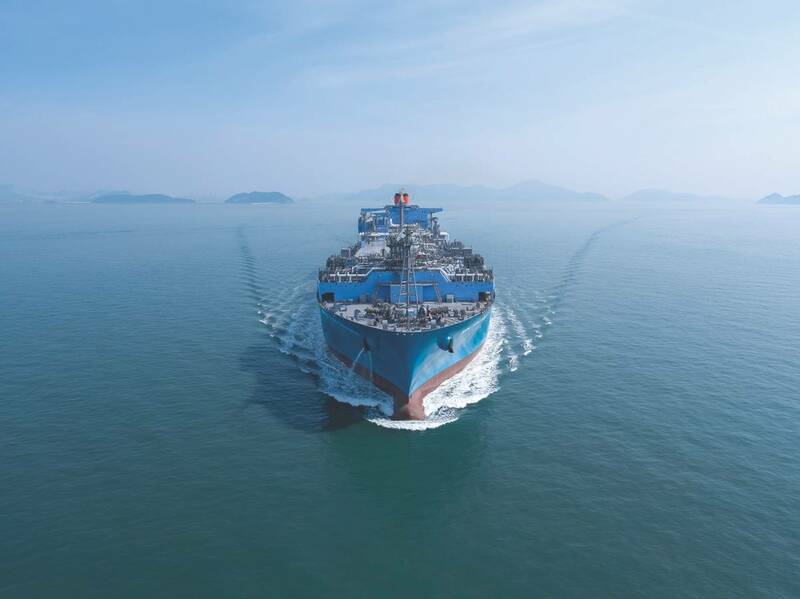 Builder: Daewoo Shipbuilding & Marine Engineering Co.
MOL FSRU Challenger: the world’s largest floating storage and regasification unit (FSRU Max).